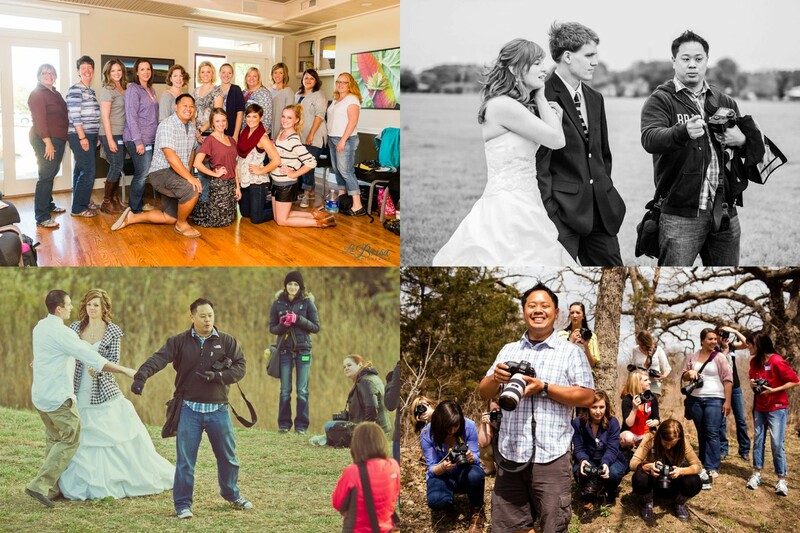 TOP TEN Reasons Why I am Thankful for Photography! I am writing a series of Top Ten lists in hopes of helping clients, photographers, vendors and others based on my experiences. 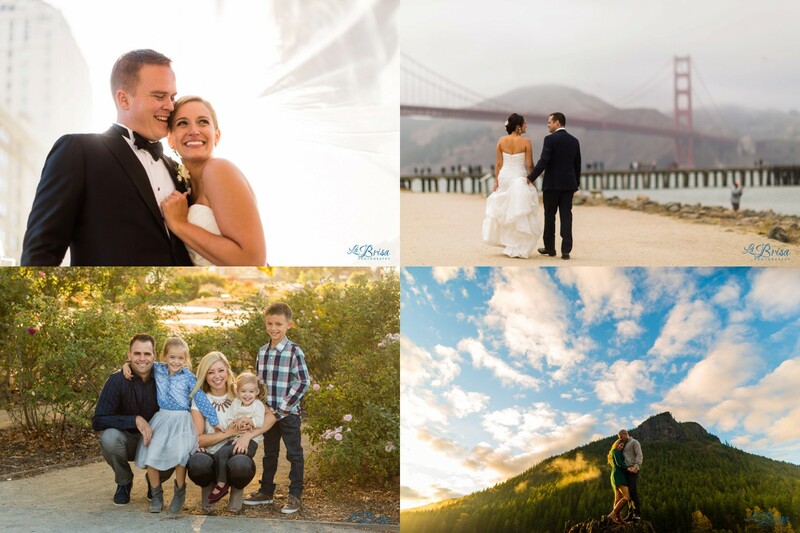 Today, I am sharing my top ten reasons why I am thankful for photography! Landscape photography is my nemesis. If I cannot photograph something within 5 minutes of arriving, I usually give up and move on. Luckily, I’ve been in the right place at the right time in numerous situations. From my friend’s backyard to street photography to stopping along the side of a highway, I’ve been able to photograph moments that people like enough to purchase them. That is how Photography For a Cause (PFaC) was launched. 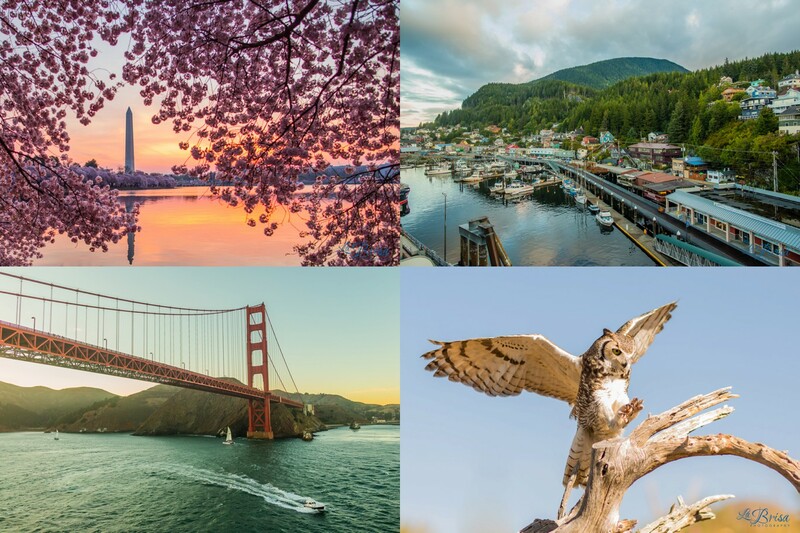 By selling my fine art and landscape photography, I donated 100% of profits to non profit organizations and personal causes. Since starting PFaC in 2009, my photographer friends and I have donated over $10,000 to worthy causes. I feel fortunate to be a photographer and my hope is to give back to others as much possible. Photography with the help of social media has given me numerous opportunities to re-connect with friends from T-Ball, elementary school, youth soccer teams, high school and college. Friends that I didn’t think that I would ever see again due to distance and time. Yet, photography has fostered many previous friendships and connections! How awesome is that? I love teaching. In college, I honestly thought I would become a high school English teacher. My high school English teacher, Mrs. Parker, inspired something in me to want to learn more and I’ve never forgotten that feeling. When I started La Brisa, I had no idea that it would provide an opportunistic platform to teach others. From the Aspiring Photographer Workshops (APW) to one on one mentoring to the Introduction to Portrait Photography Classes, I feel very blessed to share my photography experience and knowledge with others. While my overall photography knowledge is fairly limited, I feel incredibly rewarded when something clicks in the eyes of whoever I am helping. Since 2009, I have worked closely with 4 tantalizingly talented photographers. B was my guinea pig. She had no idea what she was getting into when she joined La Brisa. Honestly, I had no idea either. Single handedly, B paved the way for Autumn, Sarah and Emma. The lessons I learned with B enabled me to be exponentially better with the others. Collectively, they taught me and challenged me. They supported me and they encouraged me. We shared so many miles in the air and in rental cars and we grew as creatives. I will be forever grateful for the opportunity to work closely with these photographers. Undoubtedly, La Brisa and I would not be where it is today without them. Photography instantly connects people. Regardless of the type of photography you do, every photographer has a common addiction. And it is glorious. Social media has connected me with a variety of amazing communities in all of the locations where I have lived. For those of you interested, the Houston Photogs group led by my friend Ben is phenomenal. The Tucson PUG group opened a ton of doors for me during the short time that I was there. And the Shoot & Share DFW group led by my friend Catie welcomed me with open arms when I moved to Arlington. Photographers supporting other photographers is a beautiful thing that I wished more photographers embraced. One of my proudest accomplishments in photography is the Aspiring Photographer Workshop (APW) community. From an afterthought and a nearly deleted fate, to a 1200 member global community that positively supports and critiques each other every day, the APW group is incredibly fulfilling to me. I love how much I learn from the other photographers and I love seeing how talented they are regardless of if their only camera is their phone or they’ve been shooting professionally for 20+ years. I am thankful for photography because of the inherent community that it creates. Anyone can create great photographs. It is true. You create meaningful and profound photographs on a daily basis with your phone. In order to consistently create great portraits, you need to earn the trust of your clients. I am thankful that my clients trust me to climb a ledge, scale mountains, play in the rain, etc without audibly second guessing what I am asking of them. In my photography, I want to keep pushing the status quo and I could never do that without the trust of my clients. Thank you for believing in my ridiculous ideas. My parents taught me the value of traveling when I was really young. We traveled everywhere. Traveling teaches me culture, perspective and self-reliance. I love traveling. Photography opens so many more traveling opportunities for me. From clients trusting me to fly to their location, to exploring new areas in hopes of the perfect photograph, I am thankful for the opportunity to see as much of life as possible. When I started La Brisa in Manhattan, KS, immediately, I was driving to various parts of Kansas, Nebraska and Missouri and I witnessed more of the Midwest than I imagined. Fortunately, the witnessing has not stopped and I hope it never does. I never fathomed that I would be a full time professional photographer. Thanks to my buddy Ano, I was exposed to real photography in high school. We would go explore and scout areas for photos. Since then, I have been hooked on photography, but never as a career. With a Masters degree in Education, I thought that a career in higher education would be my calling. When I started La Brisa in 2008, my intention was to have a part-time business that would be my creative outlet. There are no costs of entry to photography. Anyone can be a photographer. Photography accreditations and degrees are unnecessary and almost frowned upon in the industry. As a result, I never thought being a full time photographer would be a viable career for me. Wow, how wrong was I? Now, I live and breathe La Brisa. I constantly think of ways I can be better to my clients, be a better photographer and build this business that I created. To say that La Brisa has blessed me would be a criminal understatement. 160 weddings in 27 different states and 2 foreign countries later, I love what I do and I’m incredibly thankful for the opportunities that La Brisa has given me. An unexpected benefit to my photography journey has been the opportunity to photograph my family. Since I started in 2008, I have added 6 adorable nieces and nephews. If you are connected with me on facebook or Instagram, you’ll find that my wall/timeline is filled with photos of my family. Now, my family and I will have photos that they will cherish for forever. She’s my rock. She perpetually keeps me in check. She supports and encourages me. And she calls me out when I am being nonsensical. From the very beginning, Brisa knew that photography would be my life (yes, she’s often right). Photography enables me to be a better husband. Brisa pushed me to be a photographer and photography has enriched our relationship in so many ways. Check out our latest TOP TEN! post…TOP TEN Tips for second photographers at weddings!